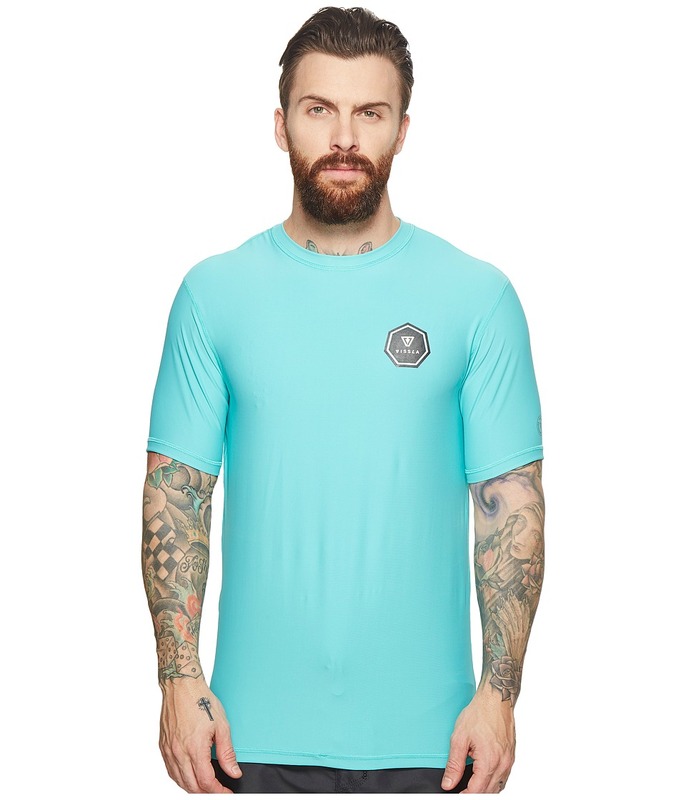 Rip it up all day, erry day, in this rad VISSLA Surf Shirt Quick-drying and flexible fabric blend provides for an amazing wear when you~re out thrashin~. 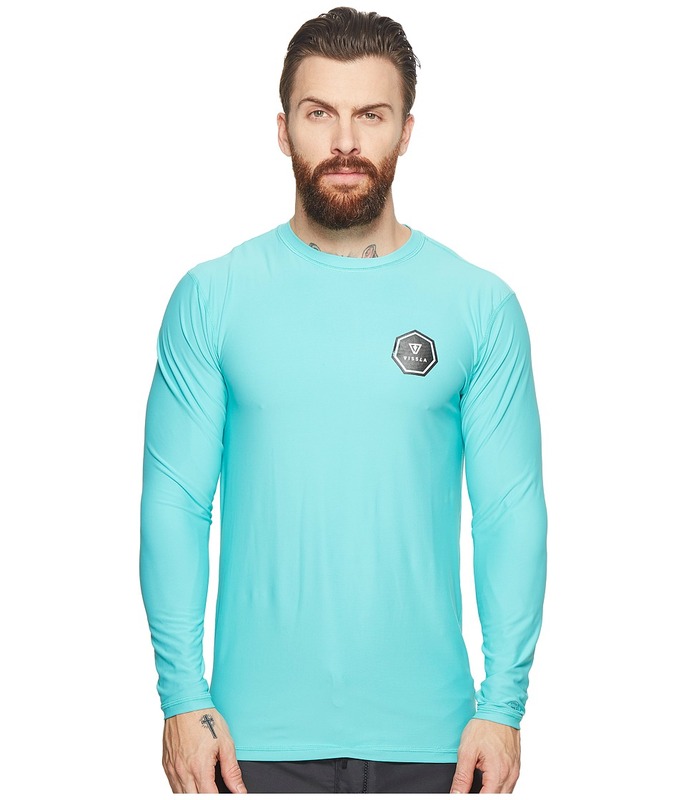 VISSLA logo graphics at chest, left sleeve, and down center back. Crew neck. Short sleeves. Boardshort loop connector at front hem. Straight hem. 92 percent polyester, 8 percent spandex. Machine wash cold, tumble dry low. Imported. Measurements: Length: 28 in Product measurements were taken using size MD. Please note that measurements may vary by size. If you~re not fully satisfied with your purchase, you are welcome to return any unworn and unwashed items with tags intact and original packaging included. This boss VISSLA surf shirt will be there any time you want to rip up the waves. Quick-drying and flexible fabric blend provides for mad comfort. 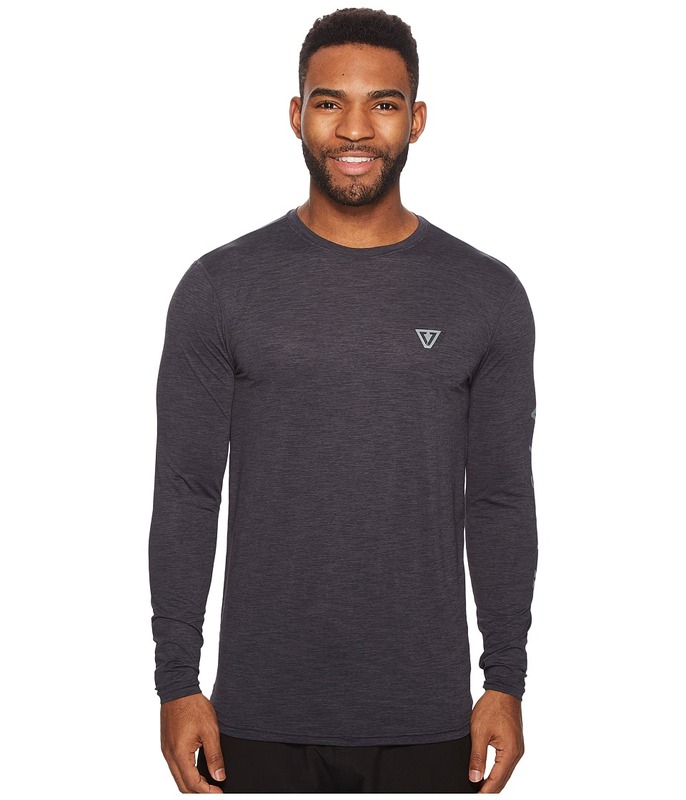 VISSLA logo prints at chest, left sleeve, and down back. Ribbed crew neck. Long sleeves. Boardshort loop at hem. 92 percent polyester, 8 percent spandex. Machine wash cold, tumble dry low. Imported. Measurements: Length: 28 in Product measurements were taken using size MD. Please note that measurements may vary by size. If you~re not fully satisfied with your purchase, you are welcome to return any unworn and unwashed items with tags intact and original packaging included. Stay protected while keeping your style on point in this heathered surf tee. 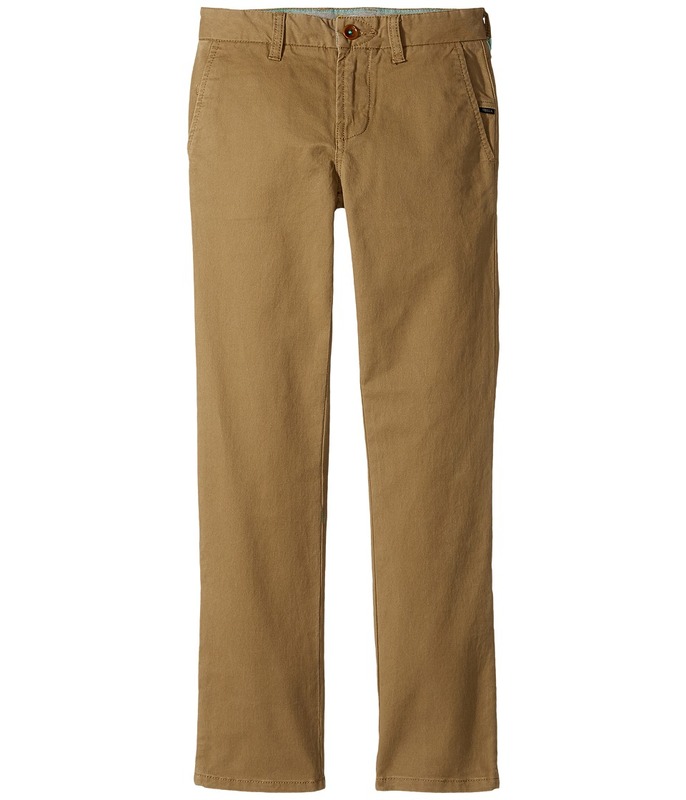 Quick-dry, stretch fabric repels water while providing a more comfortable wear. UPF 50+ fabrication protects your skin during outdoor activity by blocking harmful Ultraviolet A and Ultraviolet B rays (UVA and UVB). Brand logo screen print at left chest and nape. Slim fit. Mock neckline. Short sleeves. Straight hemline. 85 percent polyester, 15 percent spandex. Machine wash cold, tumble dry low. Imported. Measurements: Length: 28 in Product measurements were taken using size MD. Please note that measurements may vary by size. 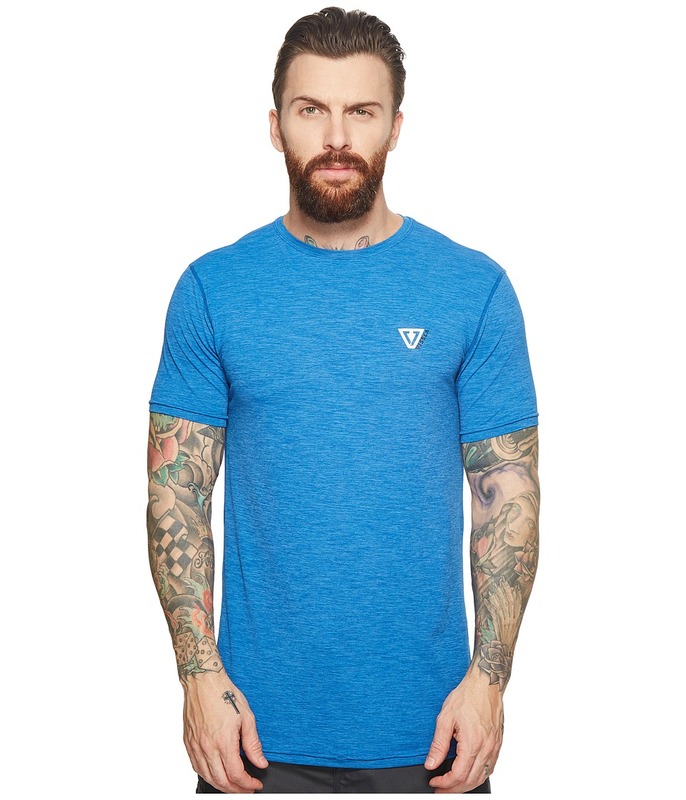 Stay protected while keeping your style on point in this heathered surf tee. Quick-dry, stretch fabric repels water while providing a more comfortable wear. UPF 50+ fabrication protects your skin during outdoor activity by blocking harmful Ultraviolet A and Ultraviolet B rays (UVA and UVB). Brand logo screen print at left chest, left cuff and nape. Slim fit. Mock neckline. Long sleeves. Straight hemline. 88 percent polyester, 12 percent spandex. Hand wash cold, dry in the shade. Imported. Measurements: Length: 29 in Product measurements were taken using size MD. Please note that measurements may vary by size. 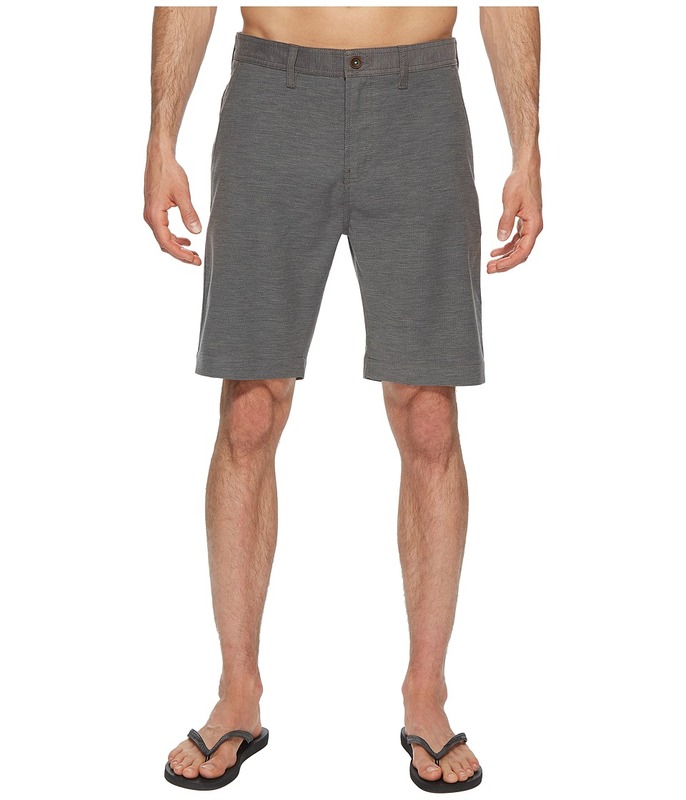 Roam the streets or lay on the beach in these stylish walkshorts. Quick-dry, four-way stretch fabric blend provides a more comfortable wear. Soft hand wash for extra comfort. Classic fit. Belt loop waist. Zip fly with button closure Side hand pockets. Zip and button-flap back pockets. Mesh pocket bags. Woven labels featured throughout. 55 percent recycled polyester, 26 percent polyester, 13 percent cotton, 6 percent spandex. Machine wash cold, tumble dry low. Imported. Measurements: Waist Measurement: 32 in Outseam: 20 in Inseam: 9 in Front Rise: 12 in Back Rise: 16 in Leg Opening: 20 in Product measurements were taken using size 32, inseam 9. Please note that measurements may vary by size. 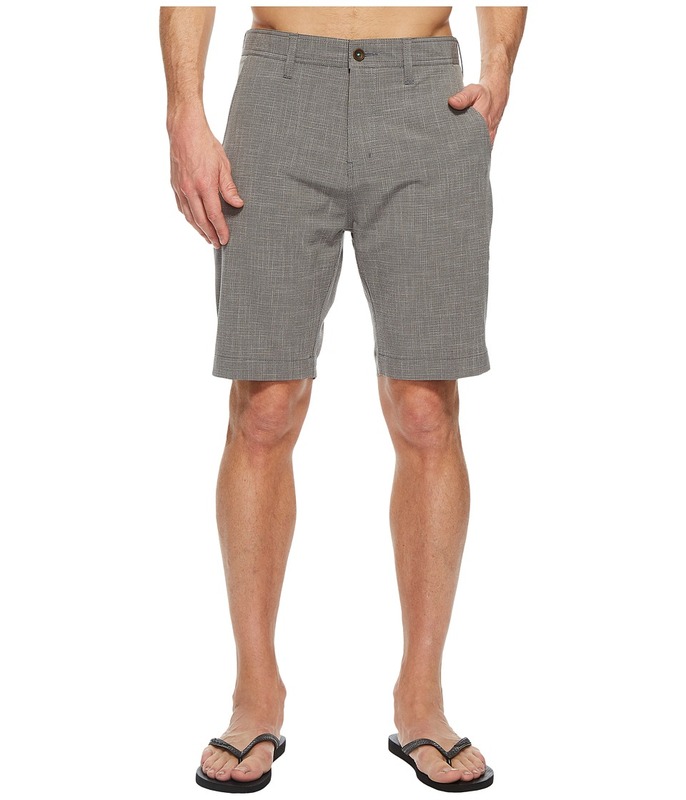 Your style is on point when you sport these sharp walkshorts. REPREVE fiber that contains recycled materials aids sustainability. Four-way stretch fabric dries quickly providing a more comfortable wear. Classic fit. Four-pocket construction. Belt loop waist. Zip fly with button closure. 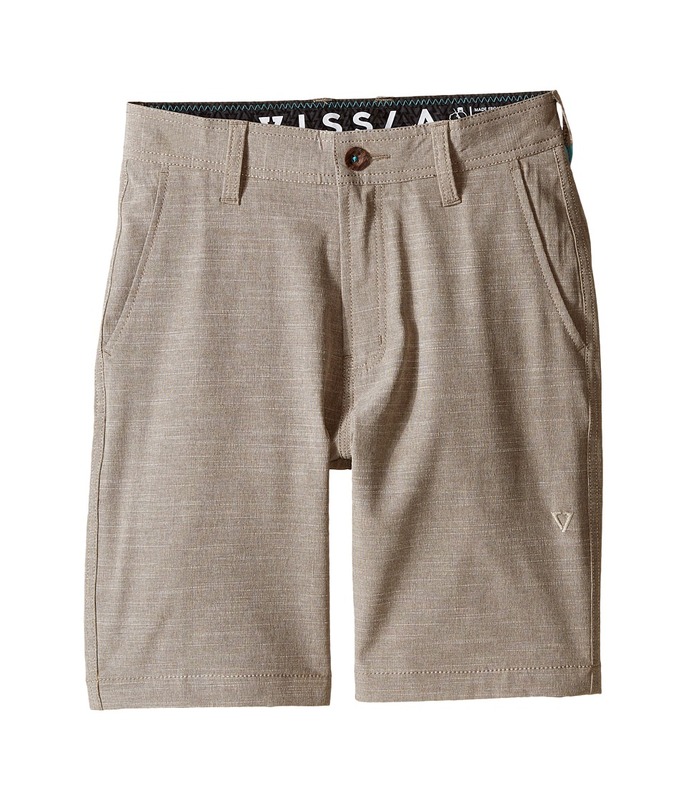 VISSLA woven logo at left thigh and back pocket. 65 percent recycled polyester, 33 percent cotton, 2 percent spandex. Machine wash cold, tumble dry low. Imported. Measurements: Waist Measurement: 32 in Outseam: 20 in Inseam: 10 in Front Rise: 10 in Back Rise: 15 in Leg Opening: 18 in Product measurements were taken using size 32, inseam 10. Please note that measurements may vary by size.